The Animal Protective Association of Missouri (APA) is in the business of relationships. Every day, we bring people and pets together in innovative and high impact ways. 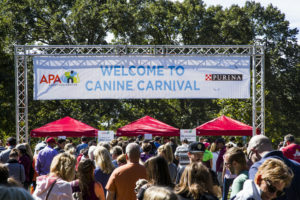 Best known for our animal adoption program which matches the perfect pet with the right family, the APA is committed to finding a great match with sponsors and corporate partners. We work with companies and organizations who share our same values – community, wellness, leadership, compassion and education, to ensure our community, its families and their pets thrive. An APA sponsorship makes an impact on the lives of people and pets and cultivates a community that is kinder, healthier and more connected. It also co-brands your organization with the positive and powerful mission of the APA. We offer our sponsors exclusive benefits, like unique opportunities to bring our pets and your people together. Learn more about sponsorship opportunities in partnership with the APA. Ready to become a sponsor? Complete registration now. 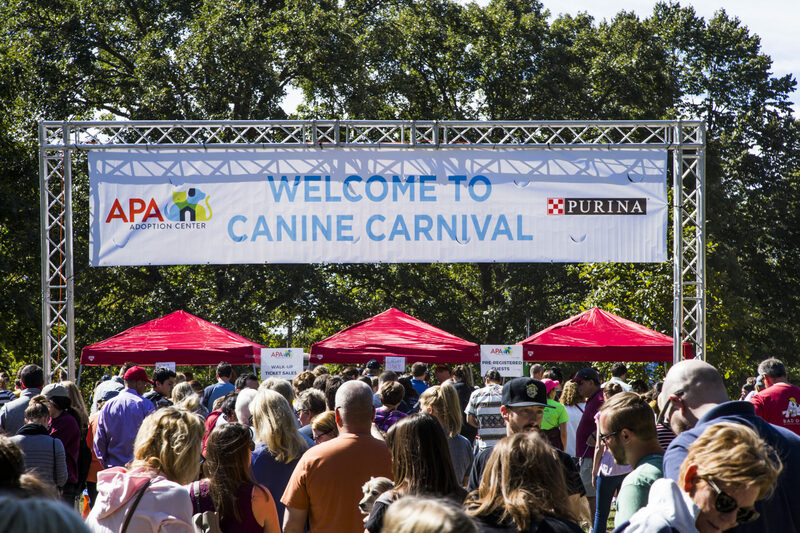 To learn about exhibitor opportunities at Canine Carnival, please visit our exhibitor page.